Situated on Hanover Square, Mayfair’s oldest square, The Residences at Mandarin Oriental Mayfair, London are the front door to the best that Mayfair and London have to offer. The Residences at Mandarin Oriental Mayfair, London are a collection of 80 superb contemporary homes, alongside a 50-room hotel from one of the world’s best luxury hotel groups. 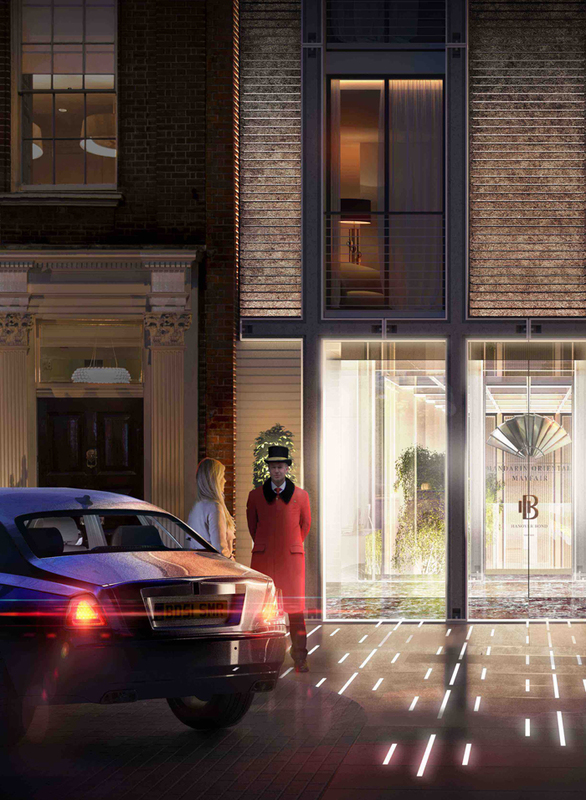 Residences are now available to preview, please contact us for more information. Oriental Mayfair, London. This ensures that the world-class hotel services and amenities are seamlessly combined with The Residences. Mandarin Oriental Hotel Group is renowned the world over; its name is synonymous with exceptional service, amenities and design. 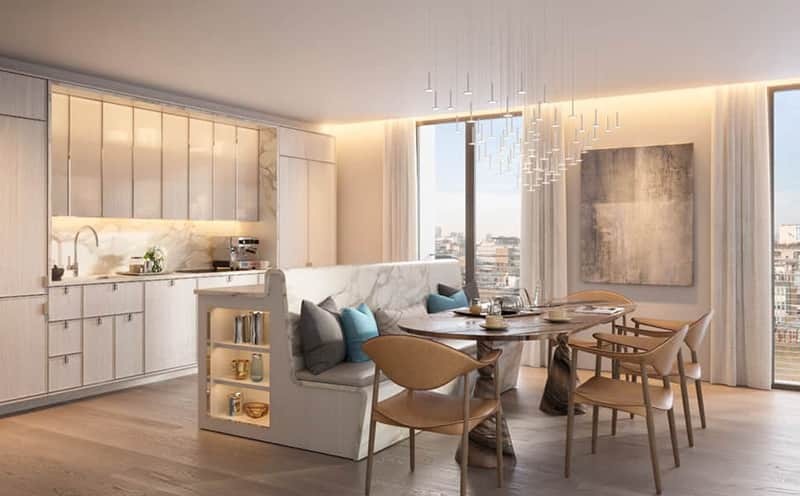 The Residences will offer the best of both worlds: the comforts of a private home combined with the unsurpassed amenities and legendary services of Mandarin Oriental. 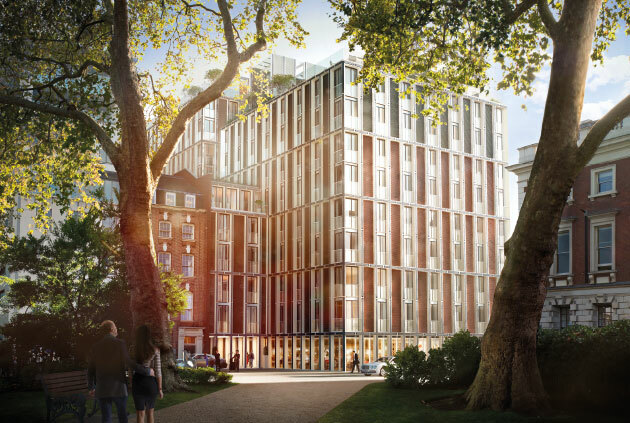 Designed by the internationally renowned Rogers Stirk Harbour + Partners, it is inspired by its surroundings yet utterly modern, its Mayfair heritage expressed with a contemporary accent. The interiors of The Residences at Mandarin Oriental Mayfair, London have been created by Thomas Juul-Hansen, one of New York’s most sought-after interior designers. His warm and indulgent approach to modernism relies on natural materials used in thoughtful and timeless ways. 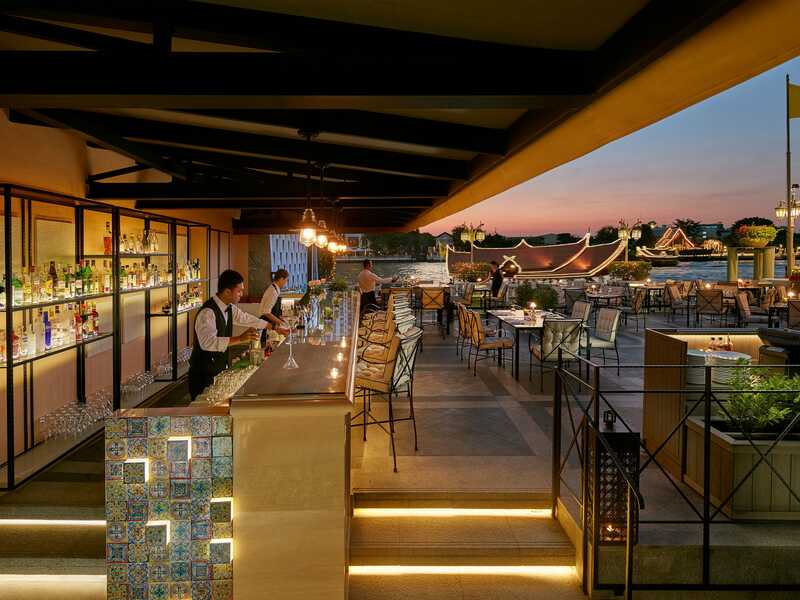 With hotel and residences seamlessly joined in one building, residents experience privileged access to Mandarin Oriental’s celebrated services and amenities. 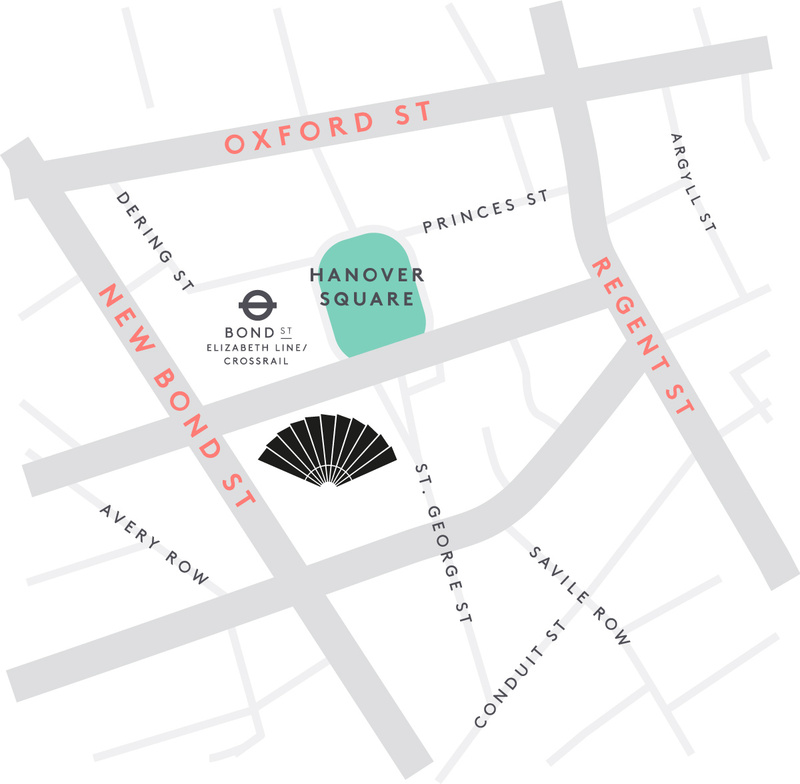 Located on Hanover Square, between Bond Street and Regent Street, The Residences are within moments of London’s finest retail destinations, from flagship luxury stores to Savile Row tailors, and numerous notable clubs and restaurants.